Remember, mustard doesn’t have to be just yellow anymore. 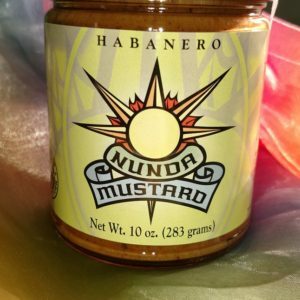 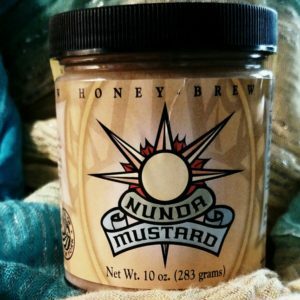 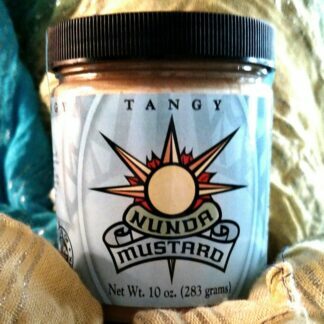 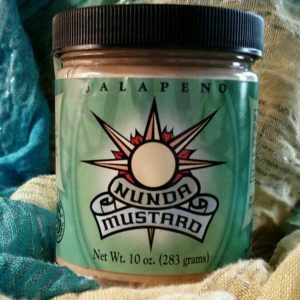 Cajun-Onion Nunda Mustard is colorful both in sight and flavor. 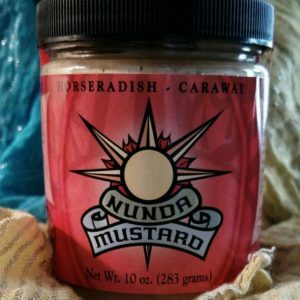 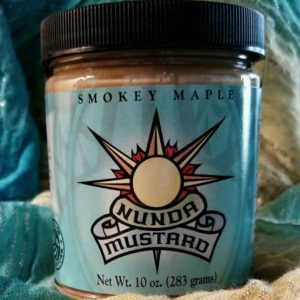 A mustard that dares you to try it. Excellent when grilling or broiling meats for a Cajun glaze. 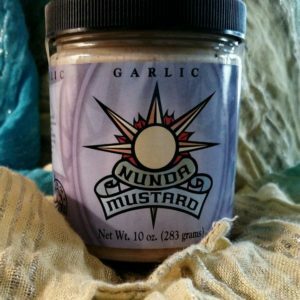 We have added a good amount of minced onions to every jar. 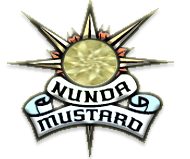 Cajun-Onion Nunda Mustard has no artificial preservatives, no fat, and no cholesterol. 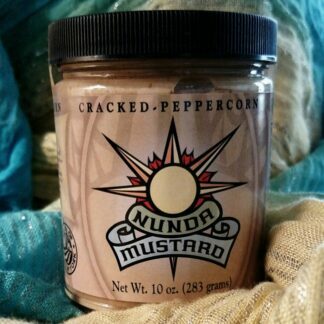 Appeal to your creative side and ignite your food with flavor. 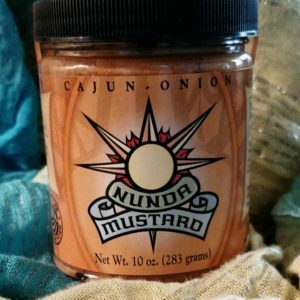 Don’t let this one slip bayou.